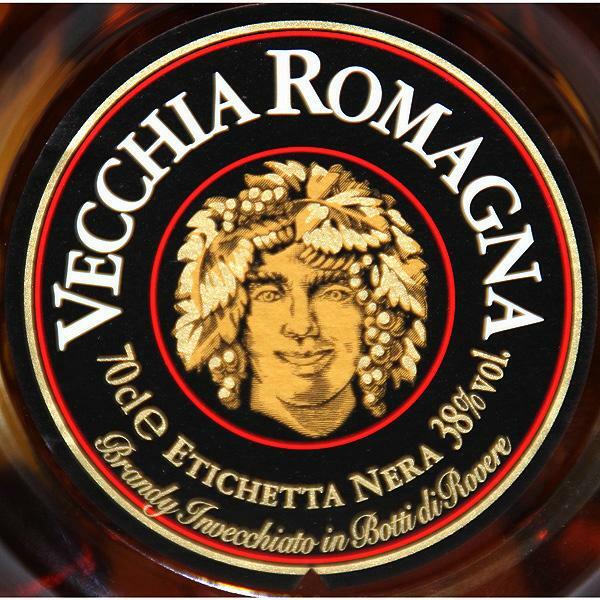 Vecchia Romagna Etichetta Nera, or Black Label, Brandy is a luscious Brandy from Italy distilled from Trebbiano grapes. Aged in small oak casks for a total of 3 years, Vecchia Romagna is light on the palate, but with deep and concentrated flavours to deliver a truly refined drinking experience. Suited wonderfully to after dinner alongside a great espresso coffee.